Attention PTAs, sports teams, scouting troops, or any groups! 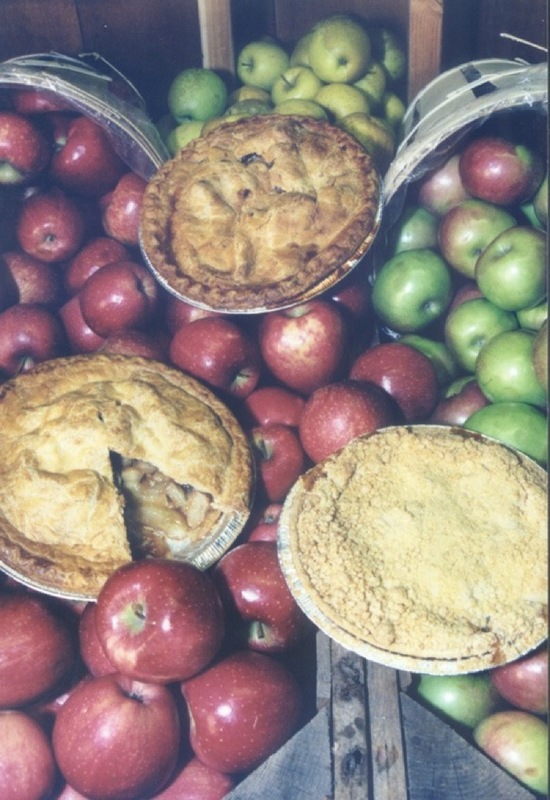 We can help you organize a pie fundraiser. We bake it, you sell it – – for a tasty profit. Email us and we will send you the fundraiswer overview, pricing and how your group can profit from our scrumptious pies. Email us at info@terhuneorchards.com. We are happy to work with you anytime during the year, however we do require a minimum order of 25 pies. We can offer your group a discount off our retail price on each pie. You may set your price at our usual retail price. Many groups add several dollars to our retail price.